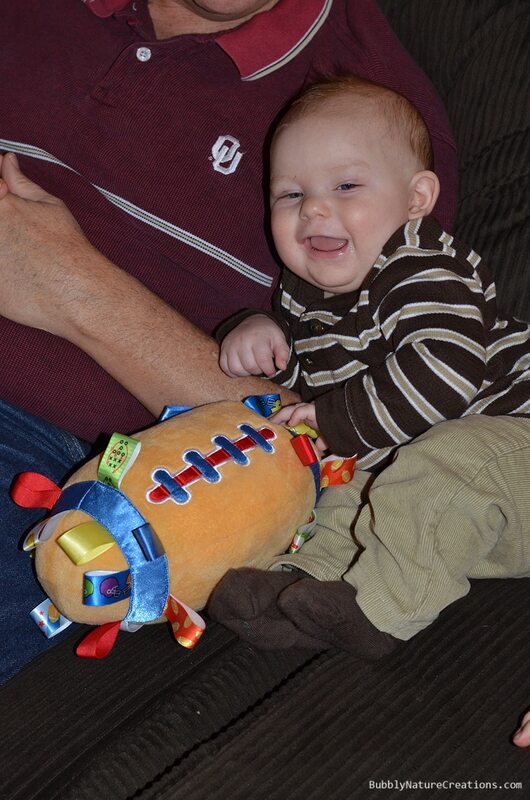 Football is a favorite in my family! 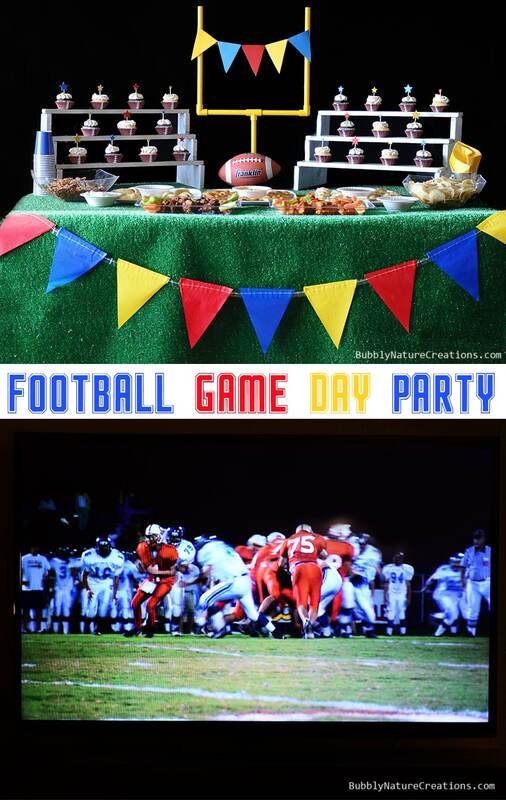 We love a good game and love to have parties to celebrate. 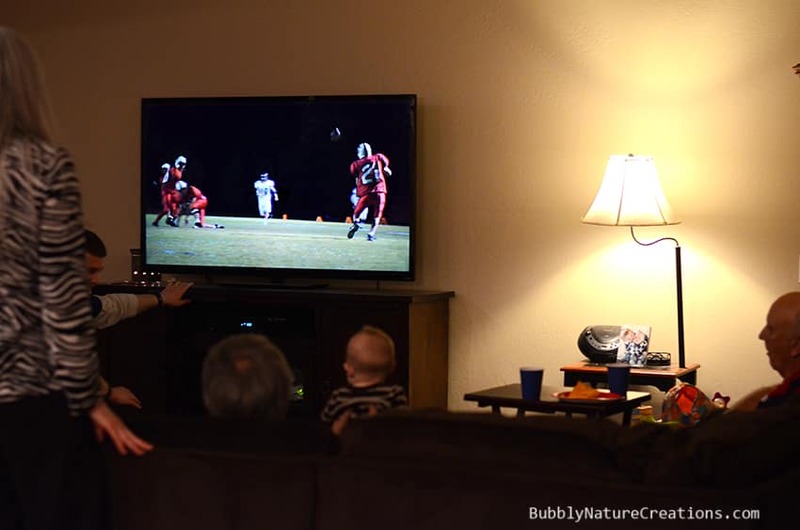 We recently bought a new big screen TV and other popular electronics from Best Buy and so we invited a few friends and family over to watch a football game on the TV! This party was a blast and just a few simple decorations made it look spectacular. The best part is that most of it can be reused over and over!!! 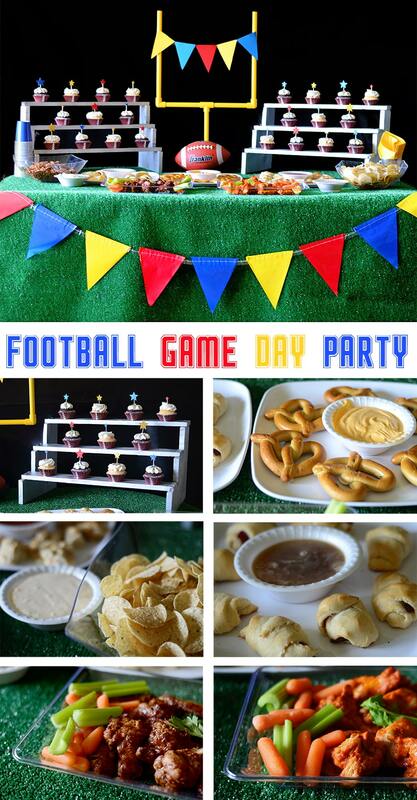 These party ideas can be incorporated into any football themed party and can be customized with the colors of your choice. I went with primary colors which I think turned out perfect! 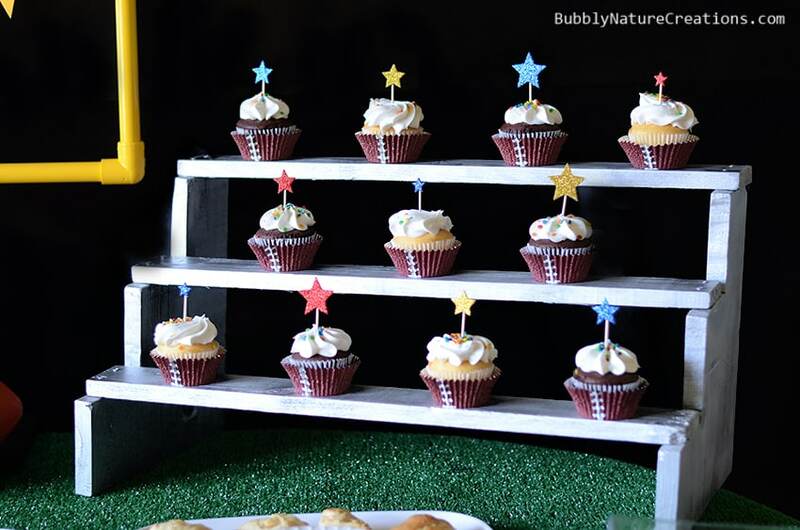 I have to brag on my husband because he made me these custom bleacher cupcake stands! I think they turned out super cute! The sides for the bleachers were cut out in a stair-step fashion from a 1″ x 12″ x 4′ common board. The “seats” were made from a 3/4″ x 3″ board cut into 2′ sections; the seats were then fastened to the sides with screws. For the final touch he painted it with silver spray paint. Each stand held around 12 cupcakes easily. 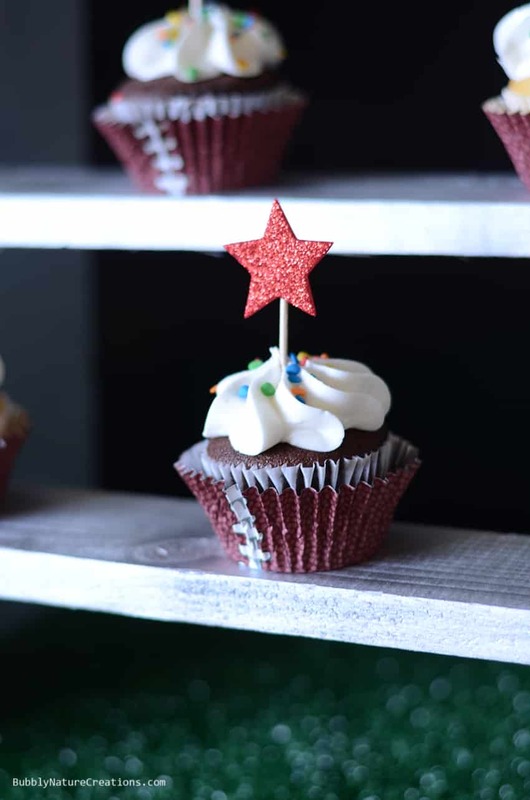 For the cupcakes I found football cupcake liners and used a toothpick with a foam star stuck on top for a pick. They were simple, but were perfect with all the other decor. 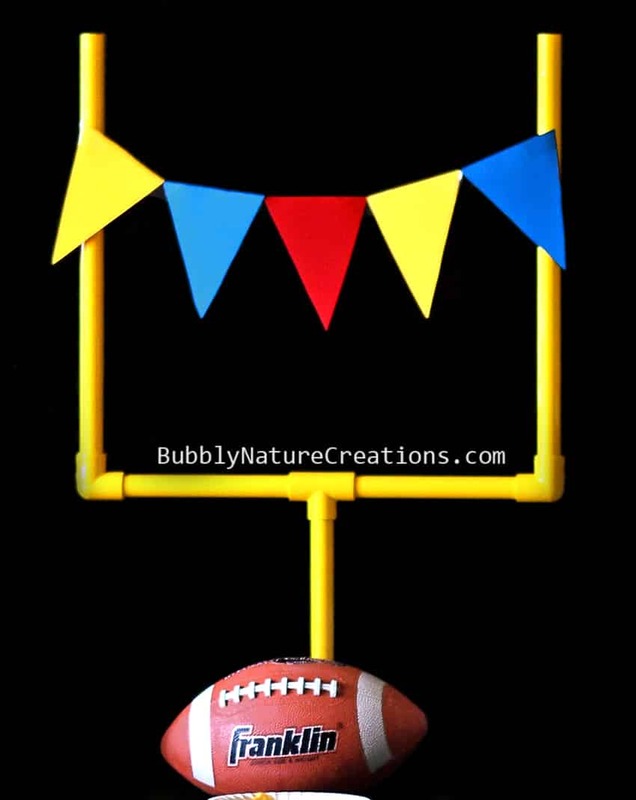 My hubby also made this really cute goal post out of PVC pipe! He used 1/2″ pipe, two 1/2″ 90° elbows, one 1/2″ tee, one 1/2″ threaded male adapter, and one 1/2″ floor flange. The sides were each cut to 8 1/2″ long , the center pieces to 6″ and the bottom post to 9.” The goal post was easily secured to a board by using four screws for the flange. All that was left was to bring the goal post to life with some yellow spray paint! 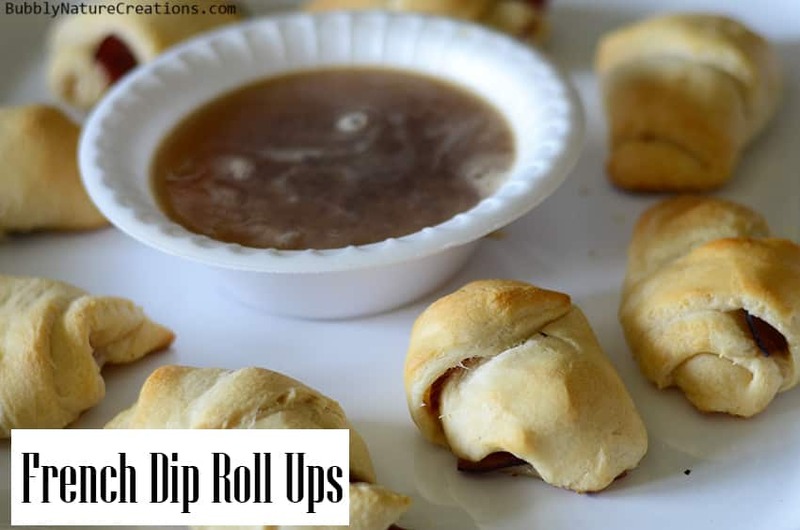 Next I made these delectable French Dip Roll Ups! I used a couple of cans of cresent rolls with roast beef and provolone cheese wrapped up and baked. 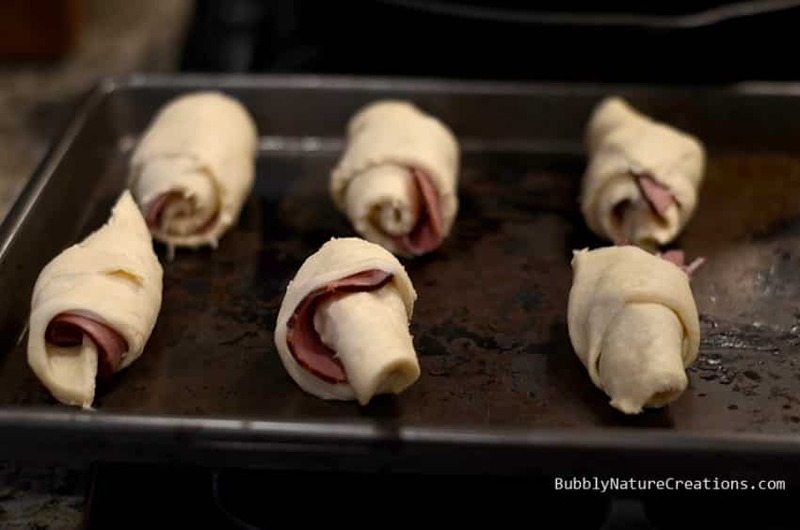 It was a fun spin on the usual pigs in a blanket and everyone loved them! I thought this was a cute idea. 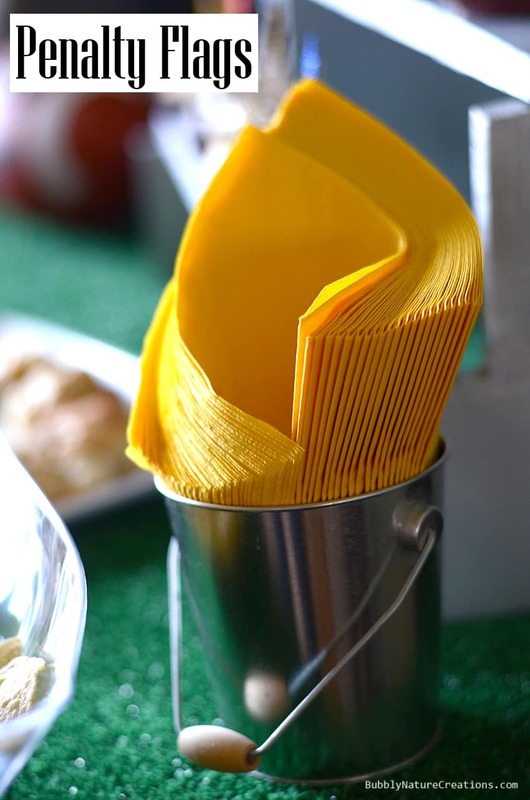 Take yellow napkins and display them in a bucket for “penalty flags”! To complete the look I used an outdoor “astroturf” rug to mimic the field! For the rest of the food I used store bought versions like chicken wings, pretzels with cheese, chips and dips etc. 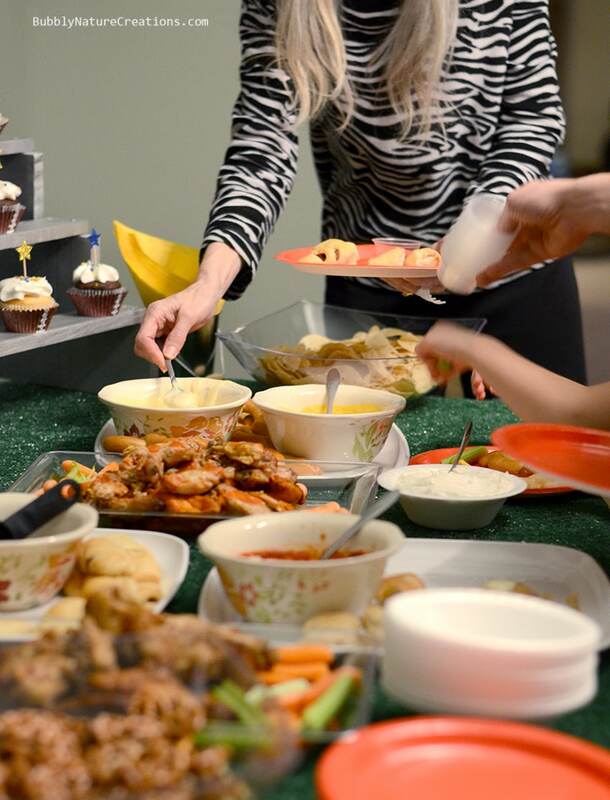 Basically the kind of foods you think about when you think football party! Of course the best part is digging in!!! 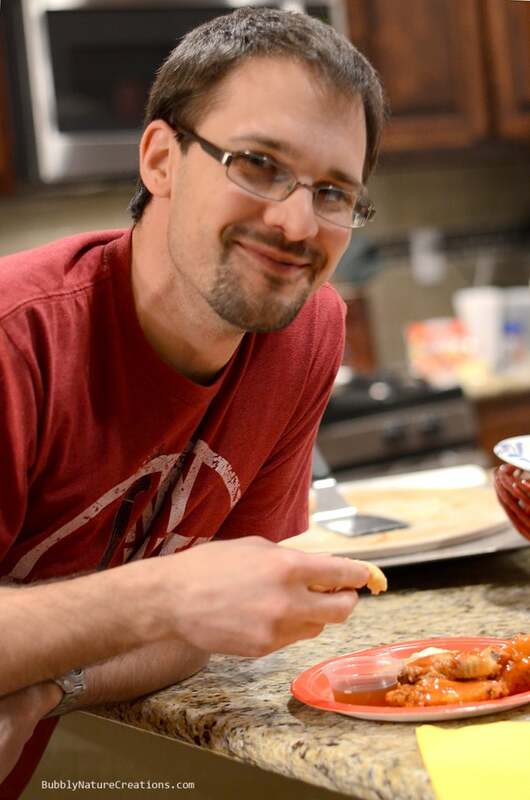 My hubbies fave was the chicken wings with hot sauce! Even the baby was getting into the game!!! We were all impressed with the size and quality of the new TV. Even though we had a pretty large group… everyone could still see the screen from where they were seated! I can’t wait to have another game day celebration like this one! 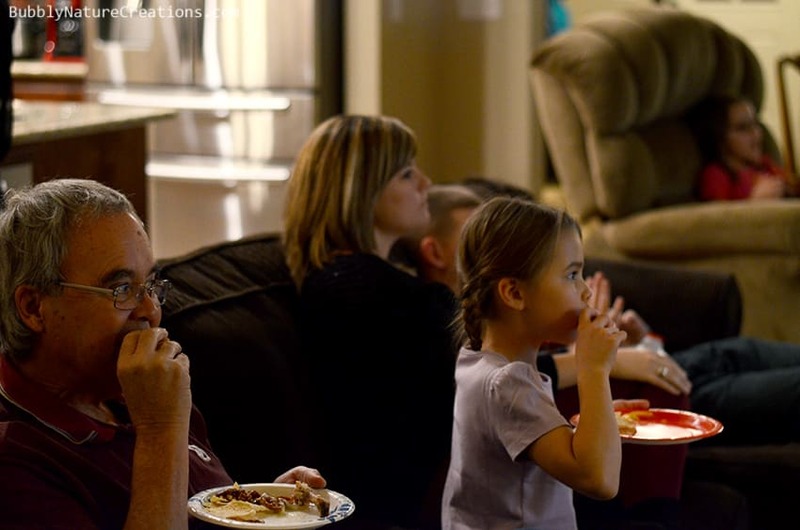 What are your plans for the big game this season? Share them here! I have to ask, what kind of dip did you use for the pretzels? Looks fabulous! You did a great job on your decorations, and I have craft envy! Wow, you are one creative lady!! Everything looks just fabulous, the food delicious, and the baby is just adorable. Great post! What a handy hubby! I love your cupcake stands and the whole party looks like it was a blast. I love that I have a “handy” husband, too. He’s not made me a goal post out of PVC pipe, yet, though. 🙂 You’re party looked like it turned out wonderfully! 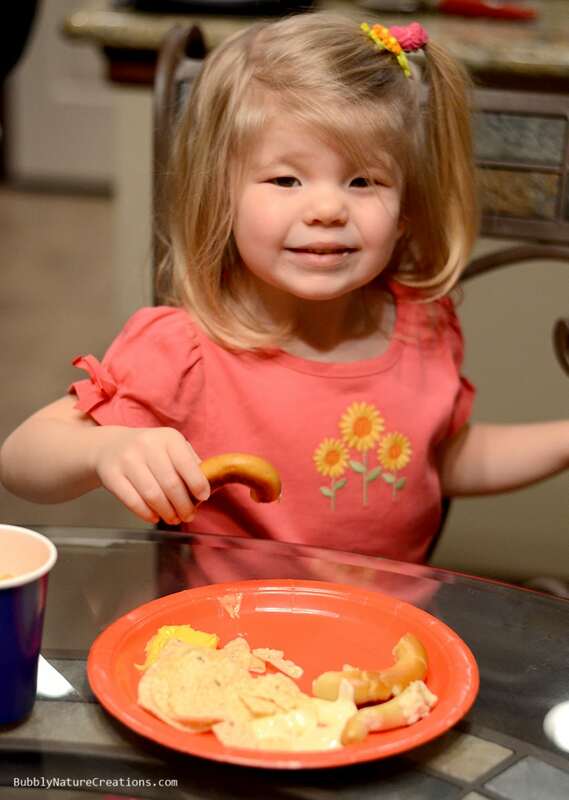 Great party – I’m loving those pretzels. Everything looked great & I love the new TV! I love your backdrops and game day props! Such a cute party! Looks like a fun party. – What a fabulous spread! Those munchies are making me hungry. I think that French Dip roll would be the first thing I would try! Those decorations are adorable and that food looks to die for! along with the post name. 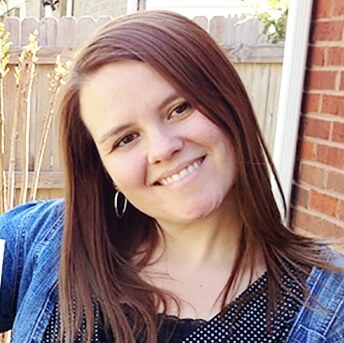 As the saying goes-‘Nothing good comes easily’ with a good deal of hard work, and following some workable principles, one can really earn a reasonable income through Google Adsense.